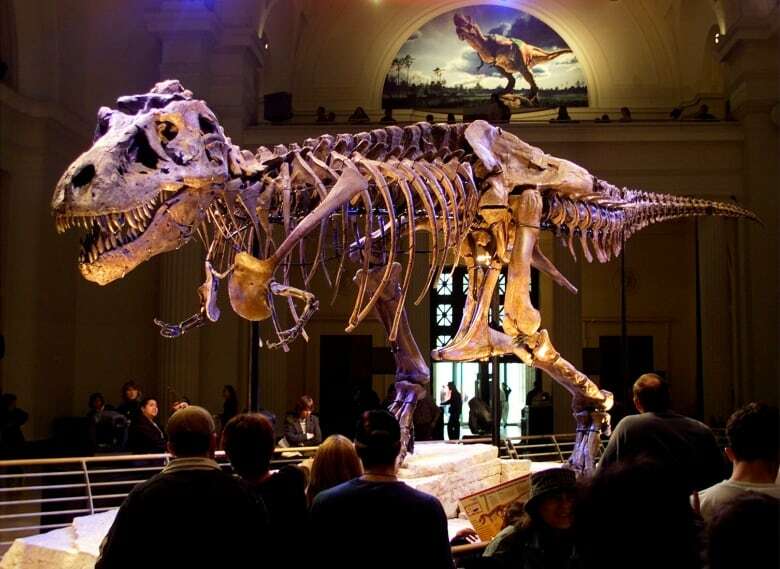 The skeleton of Sue, the largest, most complete and best-preserved T. rex ever unearthed, is displayed at the Field Museum in Chicago, which kept the leftover rock for years in underground storage. That rock has now yielded fossils from other creatures that were Sue's neighbours including a shark species called Galagadon nordquistae. "The teeth have an unusual shape with three unequal points and a wide apron at the root. 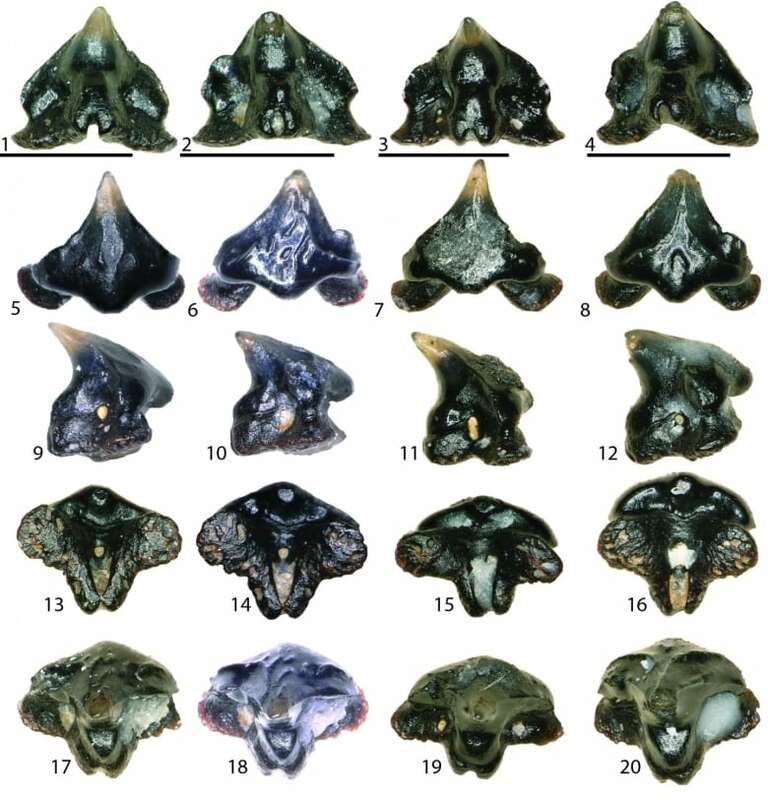 Some of the teeth bear an uncanny resemblance to the spaceship in the 1980s arcade game Galaga, which inspired the genus name," said co-author Pete Makovicky, a paleontologist and Field Museum dinosaur curator. 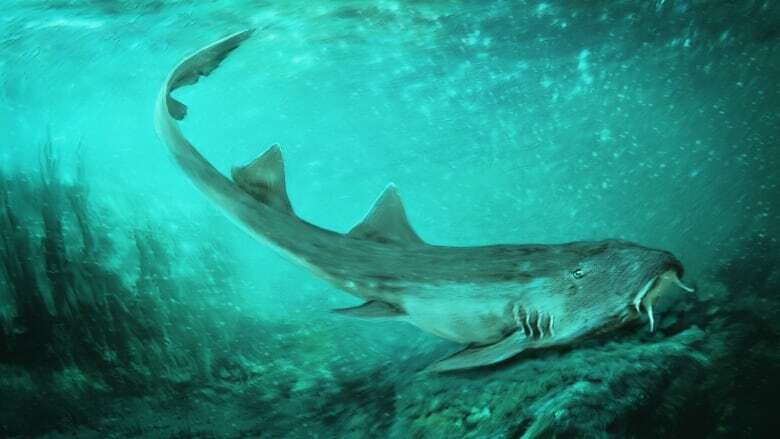 "I doubt Galagadon spent its whole life in freshwater habitats," Makovicky said, suggesting its river may have been connected to an inland sea 160 kilometres away that at the time split North America in half.